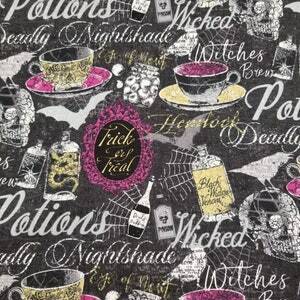 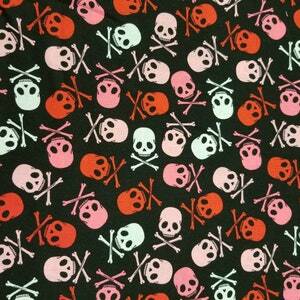 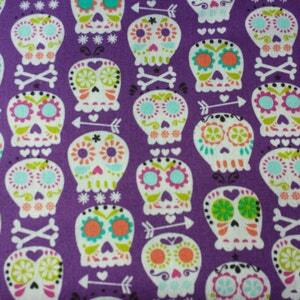 Brand new line from Camelot Cottons! 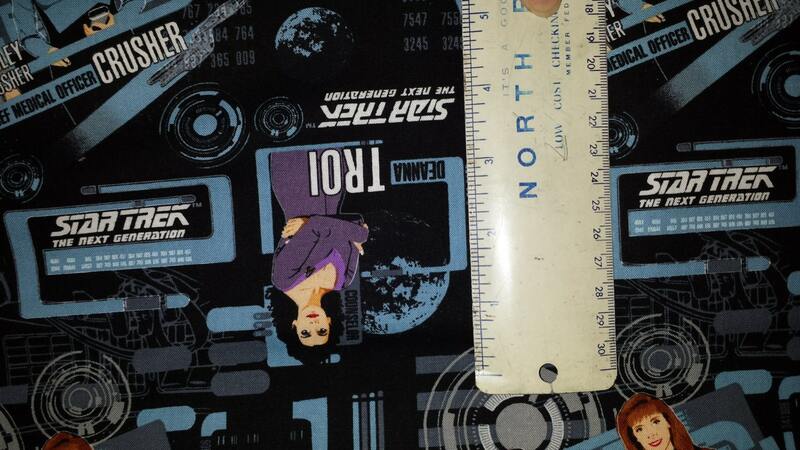 Star Trek: The Next Generation, licensed quilters cotton. 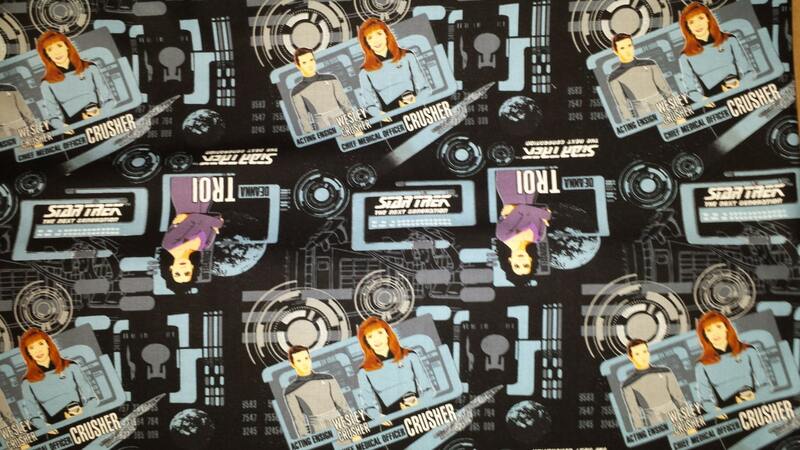 The fabric line has three main colorways, Command Red, Medical/ Science Blue, and Engineering/Security Yellow. 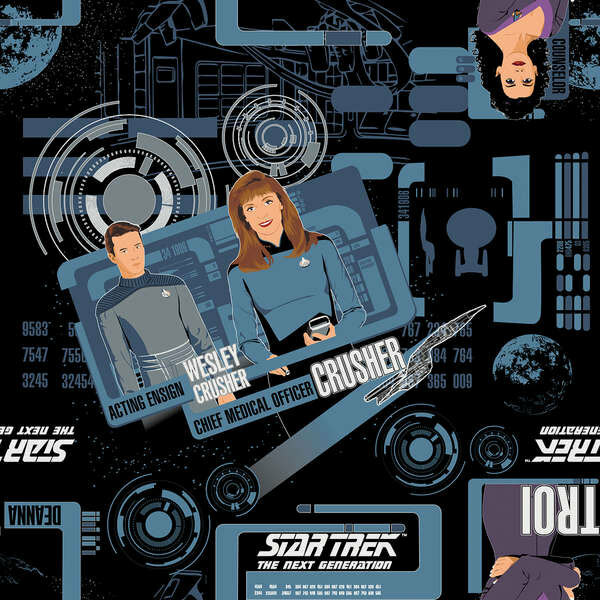 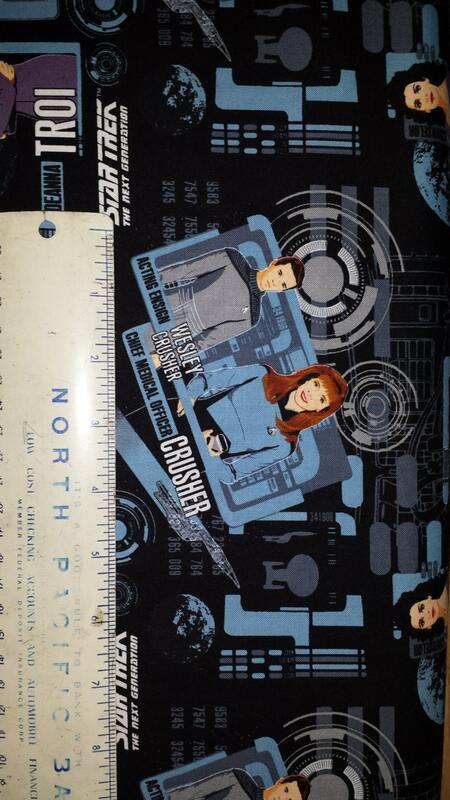 This listing is for 1 yard (36" x 44" wide) of the Black & Blue Westley/ Beverly Crusher & Deanna Troi. 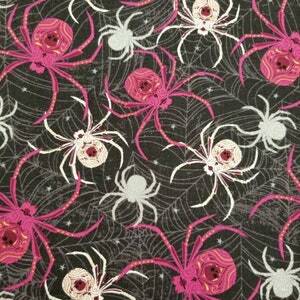 See my other listings for others from this line - I'll be glad to do custom listings for 1/2 yards or multiple yardage.